Earned the Draft City (Level 18) badge! Earned the I Believe in IPA! (Level 12) badge! Earned the 2X (Level 7) badge! Earned the Cheers to Independent U.S. Craft Breweries (Level 30) badge! Earned the Draft City (Level 7) badge! Earned the Middle of the Road (Level 6) badge! Earned the Brewery Pioneer (Level 7) badge! Earned the Wheel of Styles (Level 5) badge! Earned the Cheers to Independent U.S. Craft Breweries (Level 7) badge! Earned the Bar Explorer (Level 4) badge! Earned the I Believe in IPA! (Level 3) badge! Earned the Cheers to Independent U.S. Craft Breweries (Level 45) badge! Earned the Draft City (Level 71) badge!  Erika W.: I bet the tap list today is better than yesterday’s! Earned the Middle of the Road (Level 10) badge! Earned the Pucker Up badge!